June 2015 Race Highlights | JustRunLah! The month of June was a huge and important month for the Singapore sports community as our nation hosted the 28th SEA Games 2015. Our national athletes have done us proud in displaying excellent sportsmanship and fighting spirits, with a total of 259 medals attained by Team Singapore! With the spirit of athleticism at its peak in the month of June, here are the highlights of races organised in the month. Organised in conjunction with the 28th SEA Games, The Nila Run 2015 on June 7th 2015 gave participants a lifetime opportunity to step foot on the same race route used by the SEA Games Marathon for 10 kilometres after the official flag-off of the elite event. Participants of the non-competitive 10km run experienced the unfortunate morning downpour, which left many drenched and roads became slippery and wet. The race fared a mediocre 2.7/5 rating, with its pre-race logistics and runners entitlements being most satisfactory. Perhaps it was the unpredictable wet weather that results in low scores for amenties and race day expo and activities. However, the determined and resilient spirit of Nila participants running in the rain and completing the race was inspiring and heart-warming. Well done to all Nila Runners! The PCCW Global Charity Run 2015 took place on June 3rd 2015 at Gardens By The Bay, with the Singapore Cancer Society being their beneficiary of the race. This 5km race event achieved and excellent score of 4.6/5, faring well in most areas of a race event including pre-race logistics, hydration and route planning. Race organisers can take into consideration of including more race day activities to improve the runners’ experience. The Mileage Father’s Day Run 2015 was organised on June 21st 2015 at Pasir Ris park, as part of a Father’s Day activity. It was also a charity event where all profits went to affected victims of Nepal earthquake. This meaningful event scored a 3.2/5 score, with pre-race logistics and route planning being the most satisfactory. Participants felt that race day expo and activities as well as amenities could be improved to make the event more fun and engaging since it is a family-targeted event. 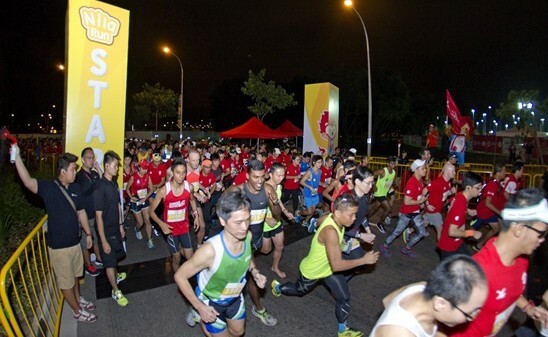 The No Frills Run 2015 took place on June 7th 2015 at Sengkang Riverside Park, with 2 race categories of 10km and 5km that aims to provide runners an affordable, simple and enjoyable race experience. This race event scored a commendable 3.5/5 rating, where it scored best at route planning, hydration and pre-race logistics. The two areas that were rated low are runners’ entitlement and race day expo. Being a race event that promises safety and all essential aspects of a race in order to retain the affordable registration rate, it is reasonable for runners’ entitlements and race day expo to be kept simple and cost-friendly. As such, the No Frills Run 2015 is a success in itself for achieving what it promised to runners. 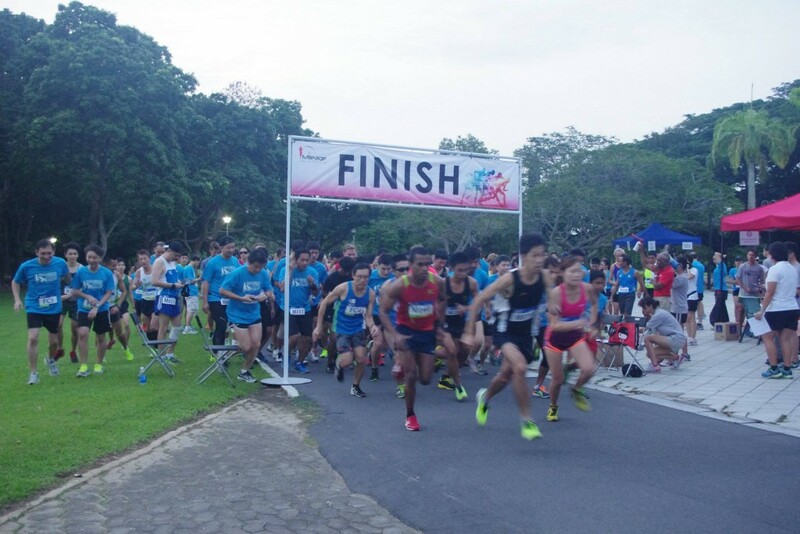 The Great Relay Singapore 2015 was organised on June 13th 2015 at Dairy Farm, where the new and trending race concept of Relay racing is introduced to participants with 2 race distances of 50km and 100km. Teams consisted of 2, 4 or 6 runners and the team with the shortest accumulated timing wins. Participants of this event not only enjoyed the sights and sounds of the rather unexplored area of Dairy Farm running routes, but also put their teamwork and endurance to the test. Despite the heat and long distance to cover, participants enjoyed themselves in this unique trail relay running concept, which is expected to be increasingly popular in the Singapore running community. 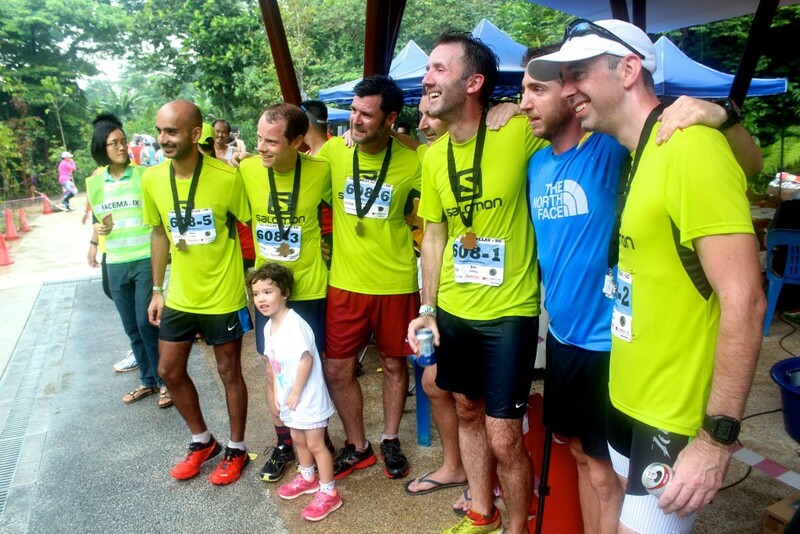 The Salomon MR25 Cross-country Marathon 2015 took place on June 28th 2015, at Singapore’s favourite running spots, the MacRitchie Reservoir. 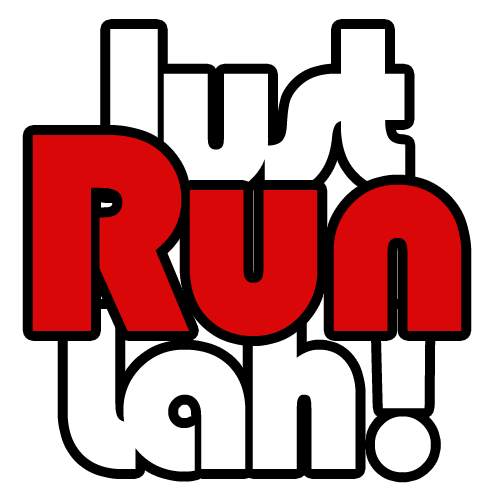 Voted as the 2014 Best X-Country Marathon in Singapore by JustRunLah!, it did not disappoint this year as the race gained positive feedbacks regarding its sufficient hydration, route planning and pre-race logistics. The race was carried as per prior years and such consistency in race organisation is definitely one of the reasons runners return to the same race year by year to push their limits and achieve new goals.